The specially created soundtrack to Queen’s ‘All Dead, All Dead’ lyric video features an exclusive hybrid of the ‘News Of The World: Raw Sessions’ original rough mix and the classic 1977 album version. Created by Unanico Studios, and directed by Jason Jameson and Robert Milne. All Dead, All Dead - is a Queen lyric music video, that has two versions - one with lead vocals by Brian May, released in 1977, and one with previously unheard of lead vocals by Freddie Mercury. 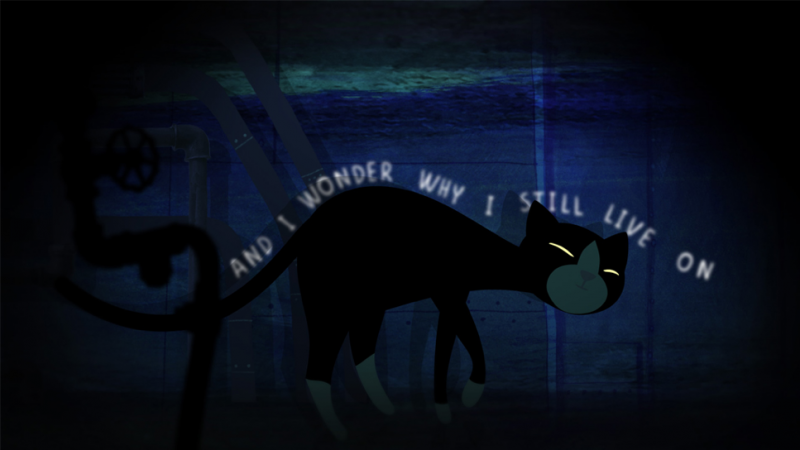 Brian May asked Unanico Studios to create a new animated video for the song, with variations for each lead vocal talent. For the 40th anniversary of its “News of the World” album, Queen presented an exclusive hybrid version featuring peak era Freddie Mercury vocals on a track that nobody outside Queen’s inner circle had heard him sing before, for Brian May’s ‘All Dead, All Dead.’ It was unveiled alongside a wonderfully inventive animated lyric video created by Unanico Studios. The original album version features May himself on vocals and the song deals with his experiences following the death of his childhood pet cat. In a 1983 interview with Guitar Magazine, May spoke about the song. The video concepts were delicately realised by Unanico Studios (directors Jason Jameson and Robert Milne, and producer Paul Laikin). 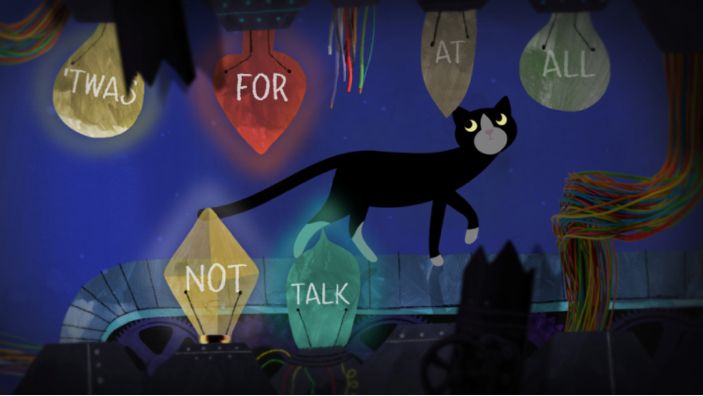 It tells the story of Pixie the cat, lost in a kingdom of cogs and pipes, wires and circuit boards. The mysterious whereabouts of Pixie’s world are later revealed. 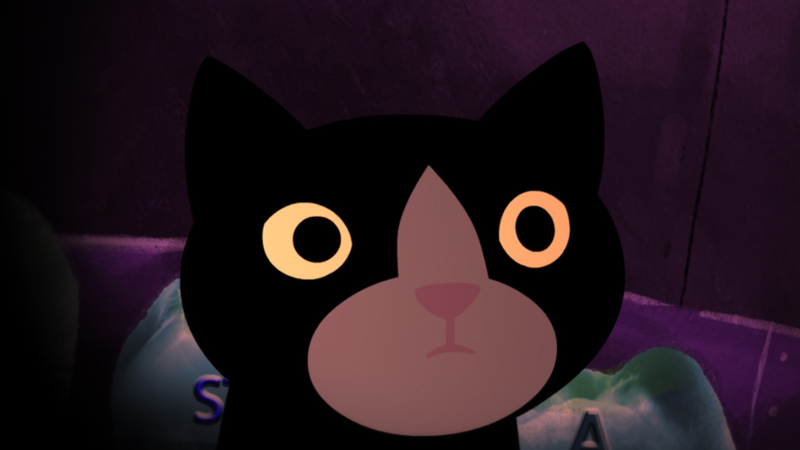 Brian and Unanico Studios drew inspiration from Bruno Bozzetto’s animated opus Allegro Non Troppo, the 1976 film itself featuring a wandering feline as one of its protagonists.